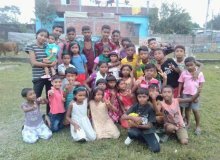 The FIAM Ministry is an indigenous Apostolic Pentecostal ministry located in Dhantola, West Bengal, India near Nepal and Bangladesh. It's a multicultural area where Bengal, Hindi, Urdu, Surjapuri, Rajbanshi and English are spoken. 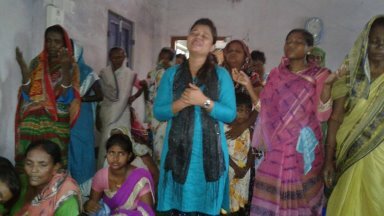 The ministry was founded by Pastor Supryio Prodhan in 2012. 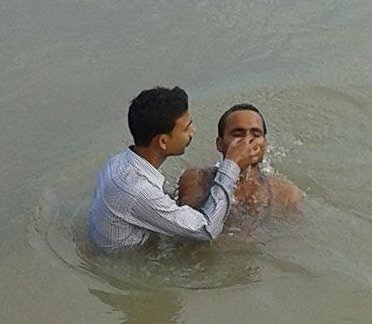 The main church is in Dhantola and there are several branch churches in different areas of West Bengal and Bihar state. The leaders of the branch churches are, Manoj Paswan, Badal Das, Gopal Prodhan and Susanna Singh. 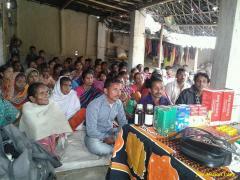 The main church as well as the branch churches are growing and welcoming anyone seeking salvation. "The mission of FIAM Academy is to promote academic excellence and provide the opportunity for the students to attain their individual, social, emotional, and physical potential. 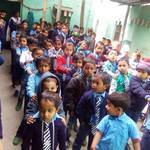 Quality education will be provided for all students through teamwork and cooperation resulting in their development into mature productive citizens." Sunday school is one of the church's most powerful ways to affirm the word of God as the foundation for Christian living. 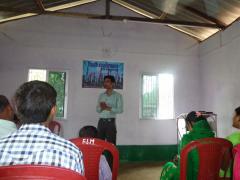 FIAM's vision is having Sunday school teachers teaching , giving, directing and sharing the knowledge of Jesus Christ. Through the children, they are approaching their families with the word of God. 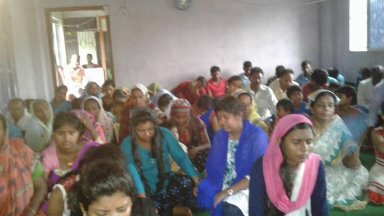 FIAM conducts Sunday school classes every Saturday among the believers and non believers' children at Dhantola and Siliguri. FIAM believes that that the youth in the community need a tremendous amount of guidance and support. They believe that the most difficult period for young people is between the ages of 14 and 24, and thus they open the doors for all youths to guide and support them by teaching them the word of God and leading them to the faithfulness of Jesus Christ. The Bible says in Deuteronomy 15:11 to help the poor and needy people. 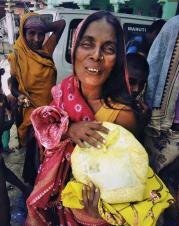 FIAM has a program to help (to the best of its ability) the poor and needy people by giving cloths, food and medicine through free medical camps. The main vision of FIAM is to spread the Apostolic Pentecostal Doctrine of the first century in the Bengal, Bihar and Nepal regions. 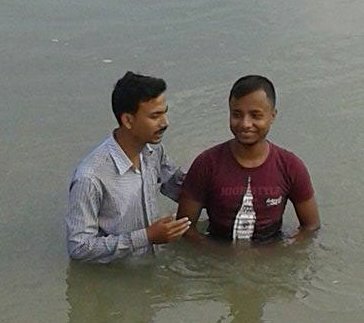 Pastor Supryio Prodhan is fully acquainted with other religions in the area - Vedas, Upanishads, Gita, Quran, Bokharisarif, and Islamic theology and uses this knowledge to lead people of these religions to Jesus Christ. To fulfill this vision of leading all souls to the truth, FIAM conducts meetings and produces and shares Apologetic videos to present the salvation massage in the area (Mark 16:16). Prabhu Dihil Jibon is the first recorded song in Surjapuri language. It is sung by Susanna Singh and recorded in Hosanna Octaves Studio. Around 2.2 million people use this language [Taken from YouTube Video]. Audio messages in various languages like Bengali, Hindi, Nepali etc., in MP3 format. This audio messages will be distributed through Bluetooth, Whats App, Facebook, etc. Teaching videos for social media (YouTube, Facebook, Whats App). Of course, all productions will be Apostolic Pentecostal like those that appear on the Loving Gospel website. Please pray for the success of this recording studio to win the lost to the Lord, in Jesus' name. 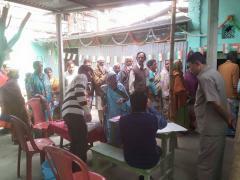 Address: Dhantola, Ps - Islampur, Dist - Uttar Dinajpur, West Bengal.